Anne Jennings Paris has a BA in English Literature and an MFA in Creative Writing. Her poems have appeared in Zyzzyva, the Cimarron Review, and the Pomona Valley Review. She became interested in forgotten legends of the American frontier because she is a descendant of Lewis Wetzel. Anne lives in Oregon City, Oregon, with her husband and son. 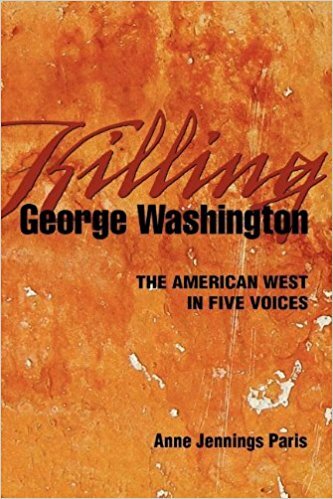 Killing George Washington is her first book.